Android 5.1.1 is working its way through Google's lengthy list of Nexus devices. After coming to Wi-Fi tablets first, this week we saw it start to hit cellular devices like the Nexus 5, N4, and N9 LTE. As you may have noticed, Google's latest smartphone didn't make the list. 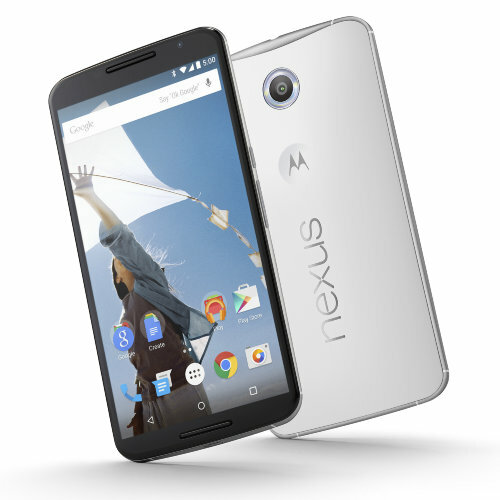 With any luck, the Nexus 6 will get an over-the-air update sometime this weekend. T-Mobile Product Evangelist Des recently sent out this tweet. Note the hashtag. If that's not enough—scroll down. This tweet follows one sent out over a week ago, when Des said the Nexus 6 update, along with support for Wi-Fi calling, looked like it would take 7 - 10 days to fix and test. It's been 10 days, so cross your fingers. And don't be surprised if the update doesn't come out until the very end of the three-day Memorial weekend. Or, you know, this latest tweet turns out to be little more than another tease. Not even Google gets these time frames right sometimes.